Many couples live together without getting married or becoming civil partners. There is no such thing as common law marriage under UK law, regardless of the length of time you have lived together. If you separate after having lived together, there will often be issues to resolve in relation to assets which have been owned or used together (your home being the main typical example). However, there is no formal legal process to separate shared assets on the basis of what is fair; for unmarried couples the law simply looks at who owns them. Sole name - the named owner owns the property. 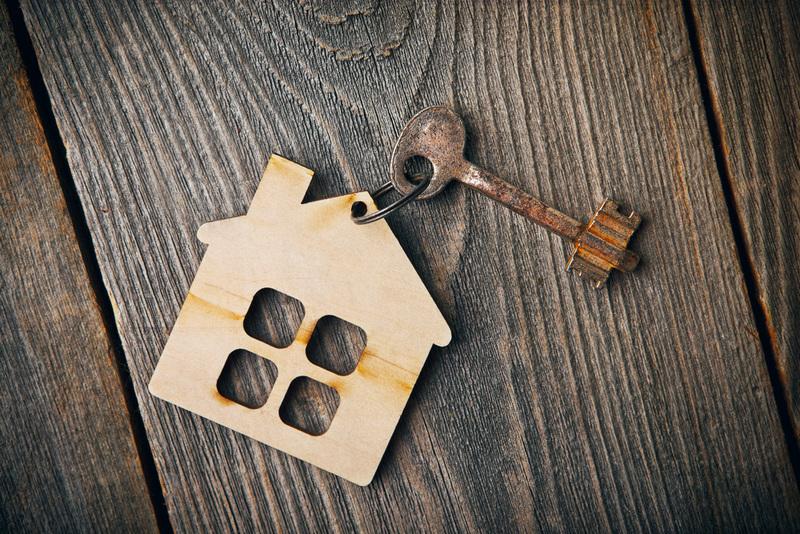 Joint names - there are two different kinds of joint ownership under UK law: joint tenancy and tenancy in common, the method of ownership being set up when the property is bought or put into joint names. If a couple owns as joint tenants, each partner has an equal share. If they own as tenants in common, then each has a share but they might be of different sizes. The detail should be set out in a declaration of trust or an indication on the title register. Whatever the formal ownership position, it is possible in some circumstances to argue that one partner has a greater interest in the property than is reflected by the legal ownership. For example, someone may have moved in to their partner's home and made financial contributions to the property despite not being an owner. Alternatively, a property may have been bought together in joint names, but one partner may have made a significantly greater financial contribution than the other. If you are separating and cannot agree how the property (or its proceeds of sale) should be divided, either of you partner can make an application to the court under the Trusts of Land and Appointment of Trustees Act 1996 (TOLATA) to ask the court to decide what your interest in the property is. The law is complex, with a long history of case law setting out how an indirect interest in a property can be acquired (known as a resulting or constructive trust) and establishing that this cannot be done lightly. It is essential to have a full understanding of the history of the dealings with the property and a great deal will depend on the particular facts. If a property is jointly owned and one partner refuses to leave or to sell the property, an application can also be made to the court for an order for sale, even if there is no dispute about the division of proceeds. Some couples put cohabitation agreements in place during their relationship (often when they move in or buy a house together) to set out who owns what. Such agreements can be useful to refer to if there is a later dispute, and can help prevent disputes from arising. When co-habiting couples separate, disputes about arrangements for children are dealt with in the same way as for any other parents. Find out more about resolving children disputes. However, financial provision for children may be more complicated. For cohabiting couples, these cannot be resolved as part of the divorce or dissolution process as it often can for couples who are married or in a civil partnership. Parents will therefore need to consider whether to make a claim for child support through the Child Support Agency or Child Maintenance Service or to make an application to the court for financial provision for their child under Schedule 1 of the Children Act. Find out more about financial provision for children.